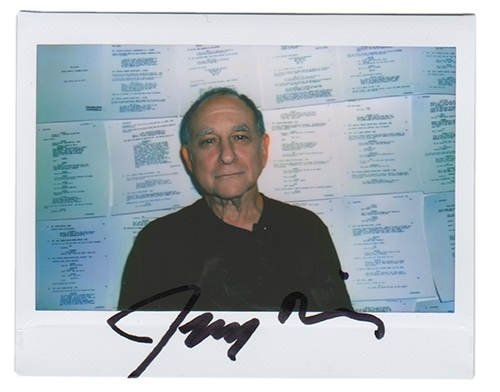 Jeremy Pikser is a screenwriter and instructor at Johns Hopkins University. Pikser is best known for Bulworth, which was nominated for Academy, Golden Globe, and WGA Awards for best screenplay, and won the LA Film Critics Best Screenplay award. Pikser got his start working as a special consultant and uncredited writer on the film Reds (also nominated for an Academy Award for screenplay). Other credits include writing The Lemon Sisters, starring Diane Keaton, Carol Kane, Elliott Gould and Ruben Blades, and War, Inc., starring John Cusack, Marisa Tomei, Ben Kingsley, and Hilary Duff. Before joining the faculty at Johns Hopkins, he taught graduate screenwriting at New York University Tisch School for the Arts, Department of Dramatic Writing. He has worked with developing screenwriters and directors in screenwriting labs in the US, Europe, and Latin America.